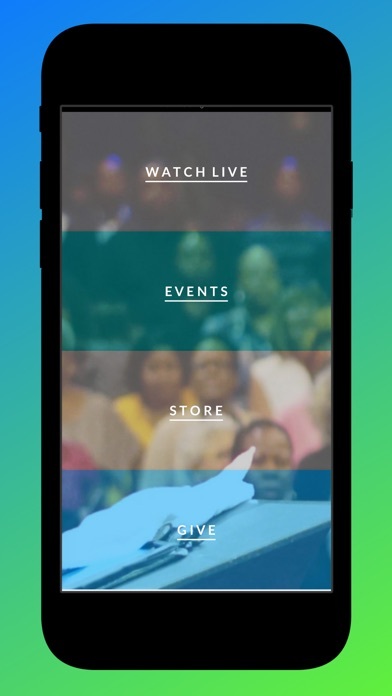 The Official app of Pastor Jamal H Bryant & New Birth Missionary Church. 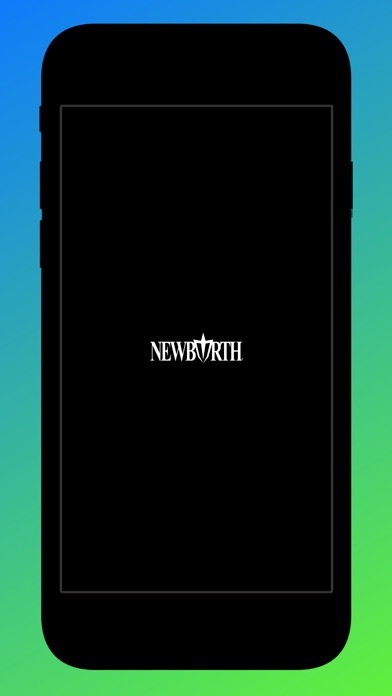 With this app you’ll be able to stay up to date with the latest & greatest things going on at New Birth Missionary Baptist. Pastor Jamal Bryant embodies the rare balance of spiritual gifts and practical educational experiences that connects pastoral leadership and discipleship teaching with prophetic preaching and courageous social action. Pastor Jamal Bryant is equipped and poised to initiate theological revival, decisive commitment and rededication to the teachings of Jesus the Christ as the foundation for personal living, family stability and community development. 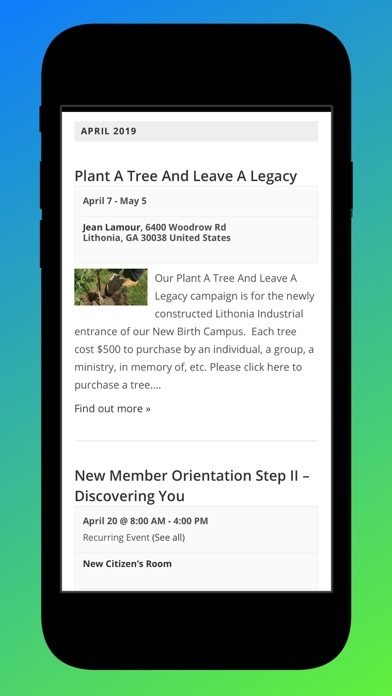 App features include: *Live updates of what is going on at New Birth *Give! 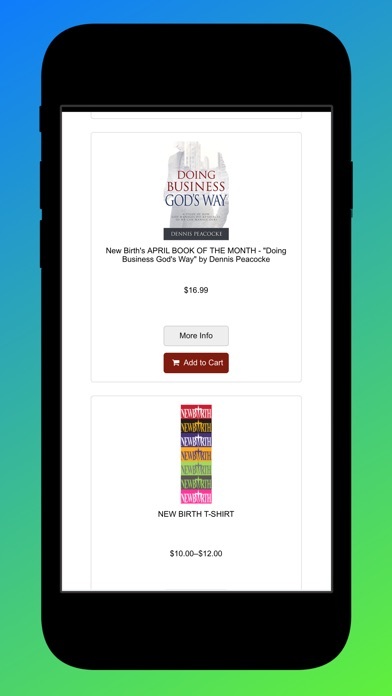 With the push of a button *Get connected to the prayer hotline *Shop inside the app *Watch Service LIVE Inside the app *Be able to take Notes of the sermons you hear inside the app New Birth’s mission is to lead the world to worship God through SERVING, LOVING, EVANGELIZING and DISCIPLESHIP. Our vision is to LOVE, LIVE, and LEAD like Christ. EVANGELIZING and DISCIPLESHIP. Our vision is to LOVE, LIVE, and LEAD like Christ.